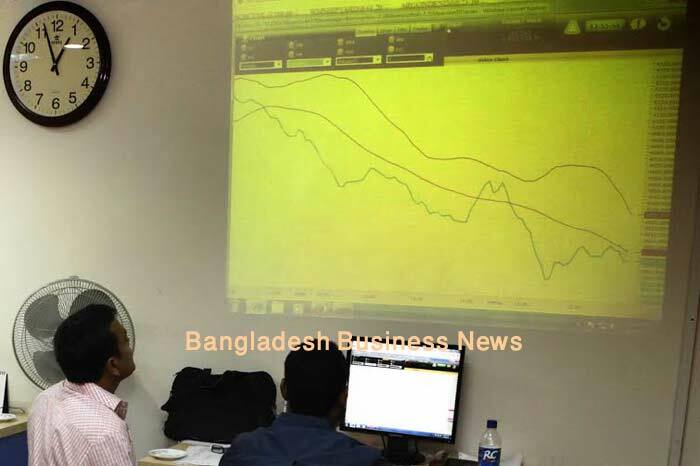 Dhaka, Bangladesh (BBN) – Bangladesh’s stocks were trading flat amid seesaw trade till midday on Wednesday. The market opened higher in the morning, but went to negative zone after half an hour trade. 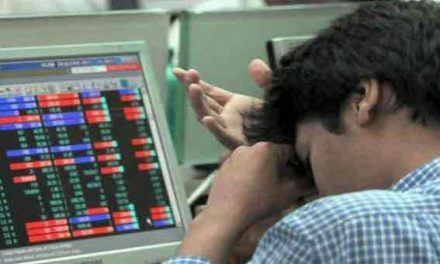 The volume of trade got some pace unlike previous sessions, indicating that investors put some funds availing lower prices of some issues that fell over the weeks. However, the junk shares attracted investors without any reason. At 12:30pm, the benchmark index of Dhaka Stock Exchange, DSEX, gained marginally 3.7 points to 5,458. The DS30 index, comprising blue chips, saw fractional fall of 0.2 point to 2,026. The DSE Shariah Index DSES witnessed fractional rise of 0.2 point to 1,261. Of the issues so far traded on DSE, 158 closed higher, 101 lower and 57 remained unchanged. The DSE turnover was Tk2.8 billion. British American Tobacco, Bangladesh was the most traded stocks, followed by Central Pharmaceuticals, Paramount Textile Limited, BD Finance, Active Fine Chemicals and Argon Denim. 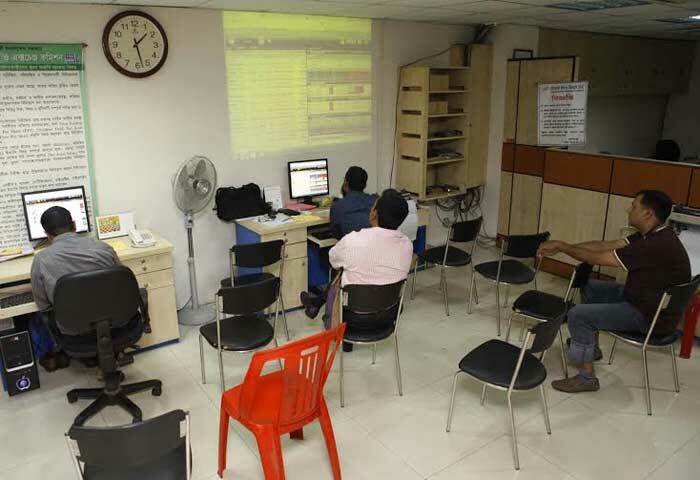 On the other hand, the Chittagong Stock Exchange’s Selective Category Index, CSCX, lost 4.7 points to 10,236. 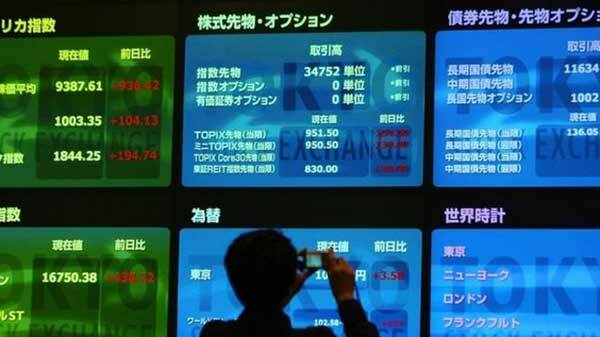 Foreign funds in Bangladesh’s stocks soar in Jan.